About every other week, I’ll be hosting the wit and wisdom of professionals across the Spec Fic field. I’ve compiled a list of some of the most frequently asked questions posed by new authors, and provided that list to some of the pros. (Feel free to suggest a question you’d like answered, using the comments section below.) The pros are invited to pick one and respond to it. This week, the prolific, award-nominated author Karen E. Taylor talks about how she delays the outlining process until she’s well into the piece. I consider myself a split personality on the topic of outlines. I don’t outline, except when I do. At the start of a new project (novel or short story) I have a basic idea of the characters, a vague listing of pivotal actions or scenes that must occur, and a pre-determined ending. Nothing more detailed than that, because stopping to write more information than that at the very beginning tends to dull my enthusiasm. I need that rush of first love for a story, with no thought of troubles encountered along the way. Knowing only the characters, pivotal scenes, and the envisioned ending is usually enough to carry me forward for 3-5 chapters of a novel and an entire short story. But from there (for the novel,) I have to start an outline. It is usually short at first, just a sentence or two per chapter so I know what to aim for. The closer I get to the ending of the project, the more detailed my outlining becomes, so that I eventually end up with a scene-by-scene description of the last few chapters. I can’t finish it any other way. It’s also a good idea to have a short outline at hand when preparing your synopsis. Even if you have a finished work, most publishers/agents require a 2-3 page (on average) synopsis of your book. And as a proposal usually consists of 3-5 chapters and a synopsis, the system works just fine for me. 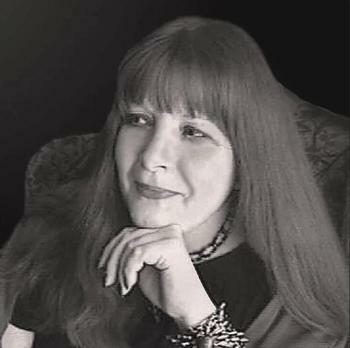 Karen E. Taylor is the author of the popular Vampire Legacy series, CELLAR (a ghost novel,) numerous short stories, and a collection that earned her a Bram Stoker Award nomination. She is currently working on a new urban fantasy series, along with other projects she is too superstitious to mention. Her most recent works include the above mentioned Cellar, Romeo Falling (a dinosaur romance,) and Mexican Moon and Other Stories. Paul Dale Anderson Pt. 1: Where do you get your ideas & what’s one thing I can do to improve my writing? Lawrence Watt-Evans: What do you know now that you wish you had known when you started writing/ publishing? Laura Anne Gilman: What do you do to get unstuck and solve writer’s block? 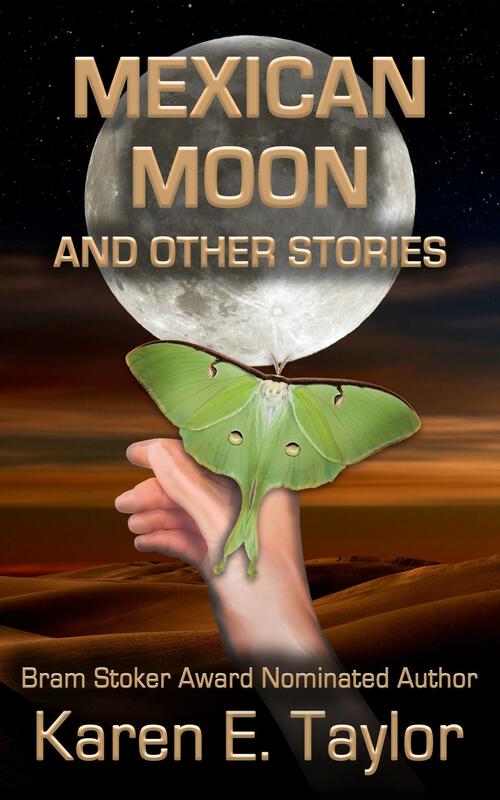 Tina L. Jens has been teaching varying combinations of Exploring Fantasy Genre Writing, Fantasy Writing Workshop, and Advanced Fantasy Writing Workshop at Columbia College-Chicago since 2007. The first of her 75 or so published fantasy and horror short stories was released in 1994. She has had dozens of newspaper articles published, a few poems, a comic, and had a short comedic play produced in Alabama and another chosen for a table reading by Dandelion Theatre in Chicago. Her novel, The Blues Ain’t Nothin’: Tales of the Lonesome Blues Pub, won Best Novel from the National Federation of Press Women, and was a final nominee for Best First Novel for the Bram Stoker and International Horror Guild awards. She was the senior producer of a weekly fiction reading series, Twilight Tales, for 15 years, and was the editor/publisher of the Twilight Tales small press, overseeing 26 anthologies and collections. She co-chaired a World Fantasy Convention, a World Horror Convention, and served for two years as the Chairman of the Board for the Horror Writers Assoc. Along with teaching, writing, and blogging, she also supervises a revolving crew of interns who help her run the monthly, multi-genre, reading series Gumbo Fiction Salon in Chicago. You can find more of her musings on writing, social justice, politics, and feminism on Facebook @ Tina Jens. Be sure to drop her a PM and tell her you saw her Black Gate blog. Years ago, when HWA allowed not-yet-professional writers, their mentor program assigned her as my mentor. She taught me the difference between telling and showing better than any book or article on writing I ever read, and she has become a good friend to me. Also, her Vampire Legacy novels are wonderful.